Hello!  I'm Kitty, Brighton based wedding photographer and podcast enthusiast. Hello! I'm Kitty, Brighton based wedding photographer and podcast enthusiast. “But Kitty, WHAT is your favourite film” I hear you ask?! Click through to find out the answer to your burning questions and probably more than you want to know. Wedding photography and engagement shoots to get your heart racing. Wedding tricks and tips and MORE photos? Inconceivable! Why are your wedding photos so important? Kitty is fun, relaxed and has a beautiful and unique style. She blended in perfectly on the day and felt like a natural addition to the family - everyone loved her. We've just got the photos back and have had so much fun going through them again and again - there's a perfect balance between the 'big moments' and the smaller spontaneous ones. Give me all the juicy wedding details, I know you're dying to!